Model M100-7 Packing. Sold in packages of 3. 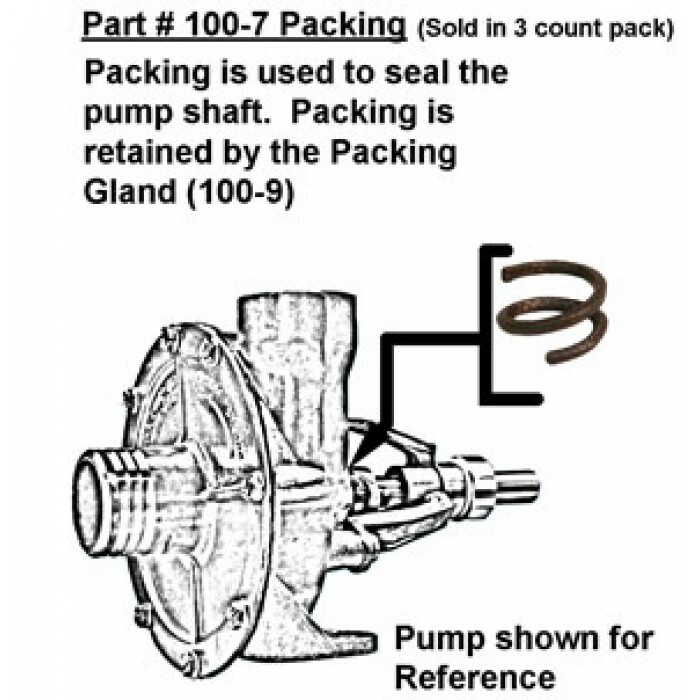 Packing is used to seal the pump shaft. 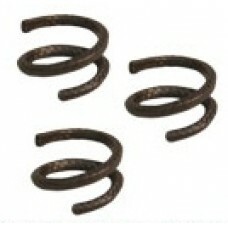 Packing is retained by the packing gland (100-9).